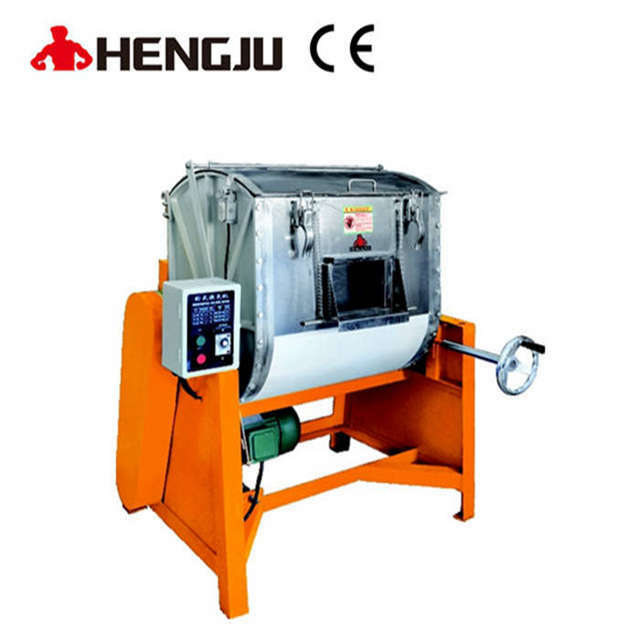 Horizontal Blender_Dongguan Hengju Machinery Equipment Co., Ltd.
2.Vertical reducer motor,durable and low noise. 6. Baking or cooling type model can be customized.